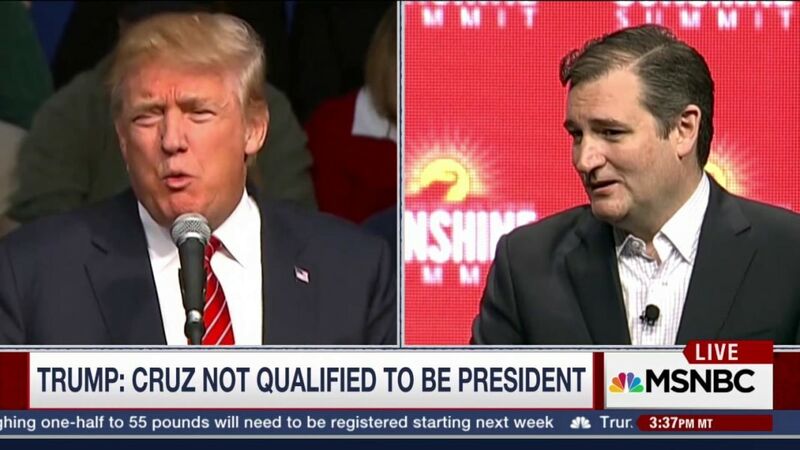 In a crowded field of Republican presidential candidates, Sen. Ted Cruz has figured out a way to separate himself from the rest. Pitching himself as the “consistent conservative" in the race is perhaps his greatest selling point and a top reason voters like the Texas senator. Cruz entered the Senate and quickly received a reputation for as the hard-line Texan loathed by members of his own party over his steadfast refusal to relent on his positions. “The single biggest difference between me and the very fine men and woman running for president: When I say I’m going to do something, I will do exactly what I say I’m going to do,” Cruz says on cue at nearly every one of his campaign stops in Iowa. But over the last two weeks, Cruz’s reframing, or even changing, his positions on several issues, including U.S. foreign policy, immigration and government surveillance, opened up questions of political posturing that others, primarily Sen. Marco Rubio, are now using to target him. While most of the attention this week has been trying to determine where Cruz really stands on immigration, Cruz has altered his position on issues about both national security and domestic economic policy. 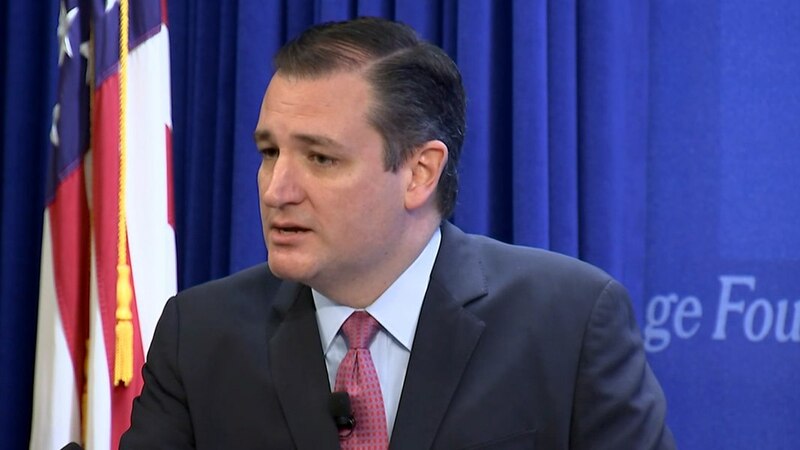 Cal Jillson, a longtime political analyst at Southern Methodist University in Texas, has watched Cruz’s climb in politics and notes the ease in which Cruz can shift, crediting his days as a lawyer and early years as a Princeton debate team champion. On foreign policy, Cruz’s war rhetoric heightened after the terror attacks in Paris and California - a shift for the senator who said in October on Meet the Press the U.S. has “no business stickin' our nose in that [Syrian] civil war.” He also opposed the arming of moderate Syrian rebels in 2013. The Texas senator also switched a vote in Congress two weeks ago to fund crop insurance for farmers after originally rejecting it. The campaign also attempted to muddy Cruz's position on the Renewable Fuel Standard, another key issue for Iowa farmers, by softening his opposition to the government subsidy. The senator also changed his position on the Trans-Pacific Partnership over the summer. Long an advocate for the deal, Cruz veered to the other side, voted against authorizing the Obama administration to negotiate its terms and derisively called it “Obamatrade” recently in Iowa. And of course there’s immigration. 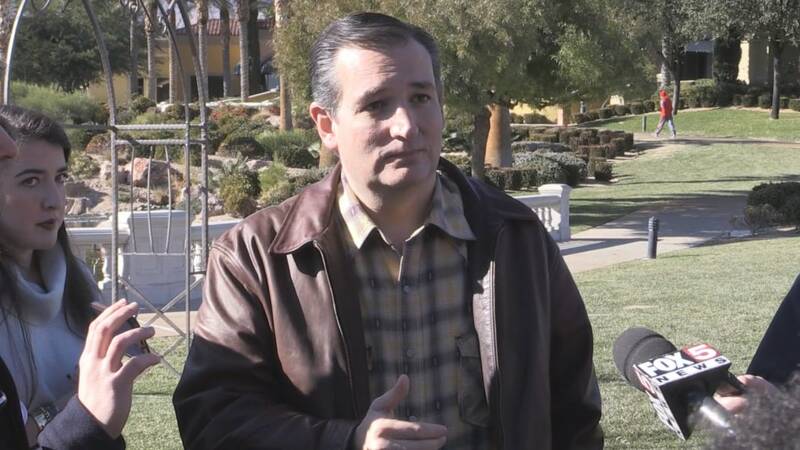 At Tuesday night’s debate, Cruz — when pressed by Rubio on whether he would support a path to legal status for undocumented immigrants — said he does “not intend to support legalization.” And on Thursday at a campaign rally in Las Vegas, Cruz told reporters, "I oppose amnesty. I oppose citizenship. I oppose legalization for illegal aliens." But those remarks came after two weeks in which the Texas senator, who has long championed himself as the leader against amnesty, flummoxed on whether undocumented immigrants could eventually gain a path to legal status, refusing to definitively answer at least nine questions over a two-day period and several questions thereafter seeking clarification. Despite the shifts, Cruz has not appeared to lose trust among Iowans. Joyce Krebs, 69, of Manson, went to see Cruz in early October at a small town Pizza Ranch. Reached by NBC News this week, she reiterated her intention to caucus for Cruz despite his position shifts, even opening herself up to the idea of legal status for undocumented immigrants.